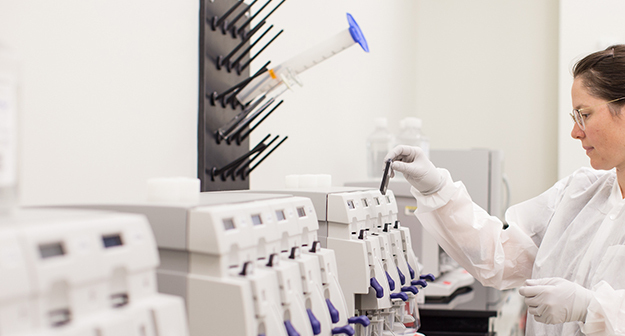 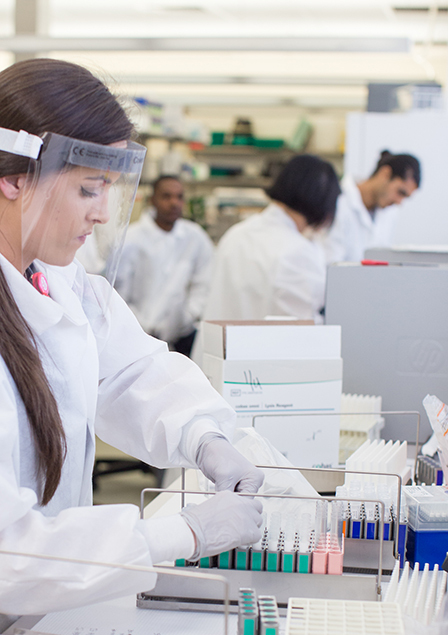 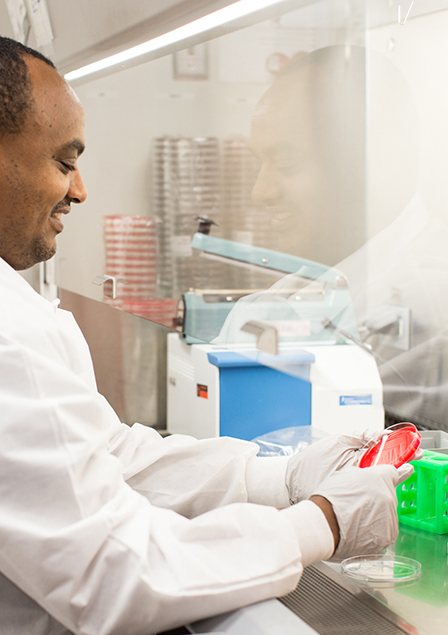 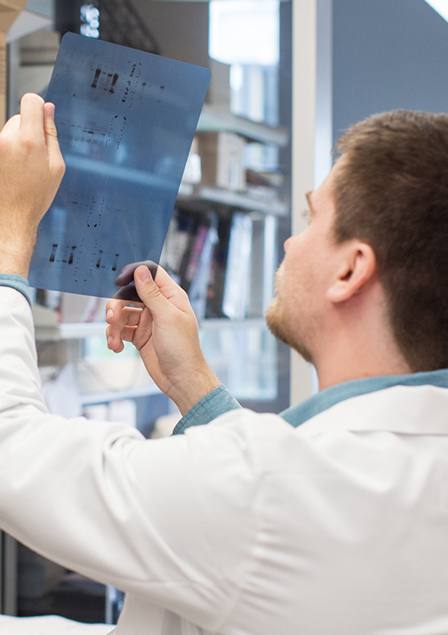 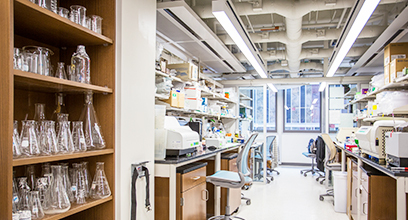 The Department of Pathology is composed of four academic divisions which serve to accomplish a three-fold mission to achieve excellence in Clinical Services, Research, and Education. 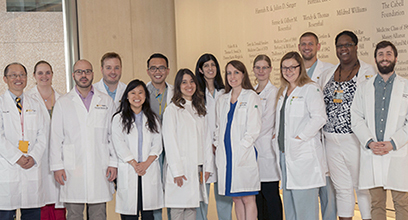 VCU Department of Pathology offers ACGME-accredited residency training in Anatomic, Clinical, or combined Anatomic and Clinical Pathology. 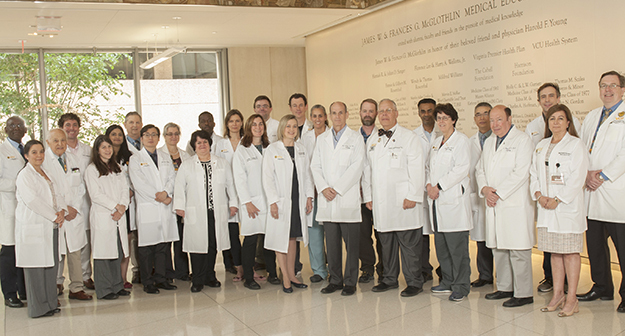 In addition, fellowship training is offered in six specialties. 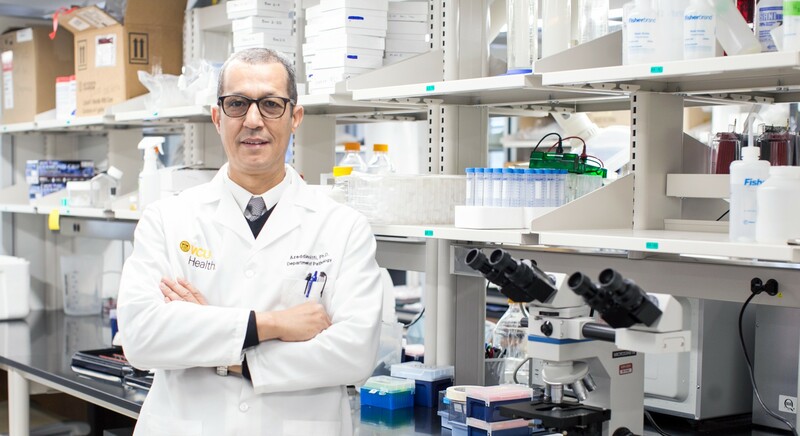 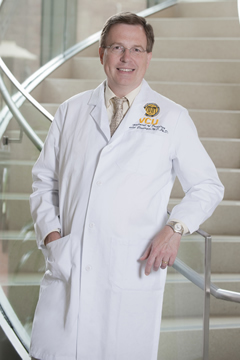 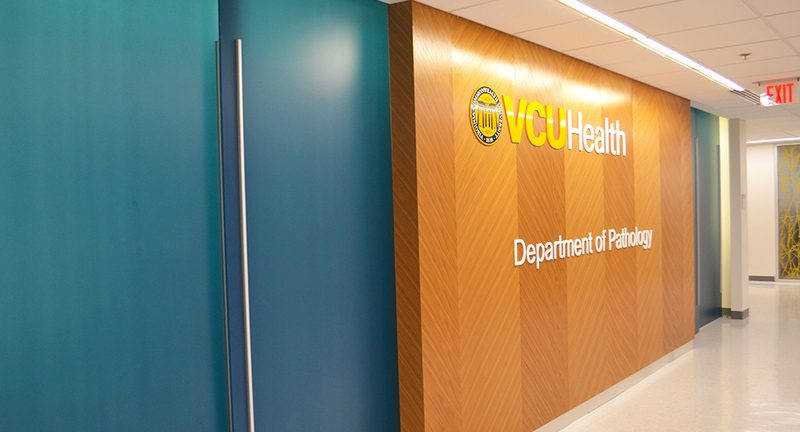 These are transformative and exciting times for the discipline of Pathology and the Department of Pathology at VCUHS. 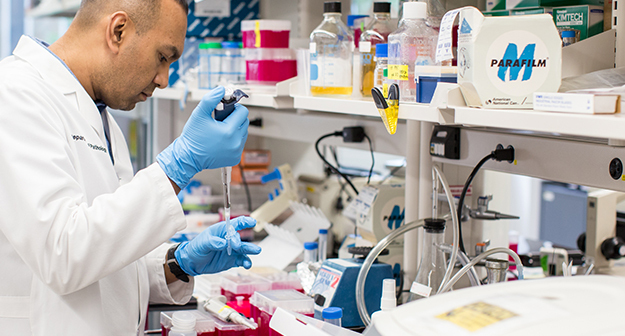 Driving this transformation are advances in molecular diagnosis, informatics, biobanking, translational/personalized medicine, and market shifts to a value-based practice model. 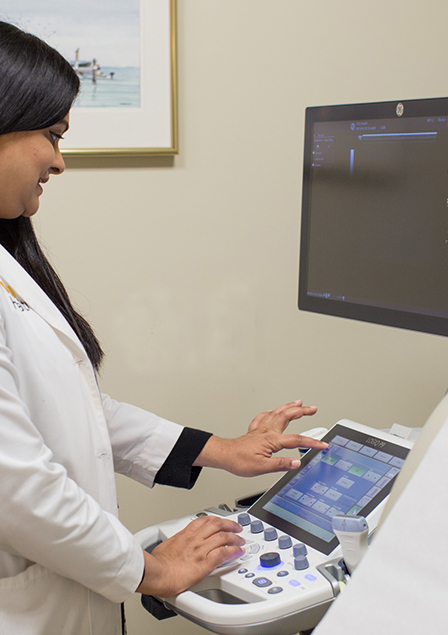 As a primary provider of healthcare diagnosis, we seek to lead rather than be driven by change.